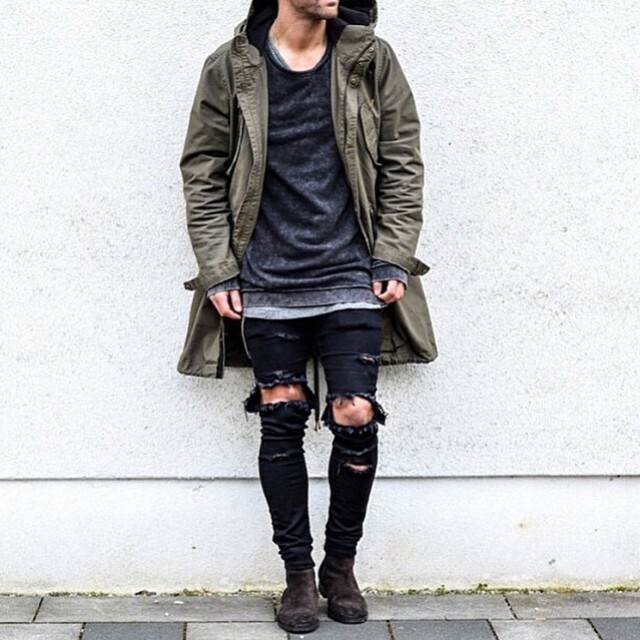 Though fashion trends come and fade away but some trends stay longer than we could think of. Few trends that started again are on the rise but some trends that need to be stopped now. Since it’s the beginning of 2017 so I will be discussing 7 trends in fashion which I personally think needs to be stopped. Yes, the emphasis is on the word HIGHLY! It's ok to wear them sometimes in casual gatherings or but you must admit when you are clothing it seems like it’s falling apart and few threads are holding it up together. More tears and more holes means it is going to fall apart. Before you start questioning why joggers? 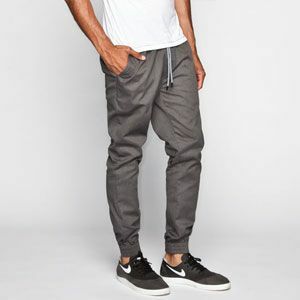 Let me assure you joggers are comfortable and keeps up with most of your time to walk around with them but joggers are more appropriate when you go to gym or going for a walk. In Men Dresses, certain people wear as trousers in their office that doesn’t looks. Joggers are more appropriate for chinos or trousers but they are not at all relevant as jeans. Personally this 2014 style is too old to carry now. Still a lot of men are carrying this style which is fine but if I may say personally then I don’t find it versatile. 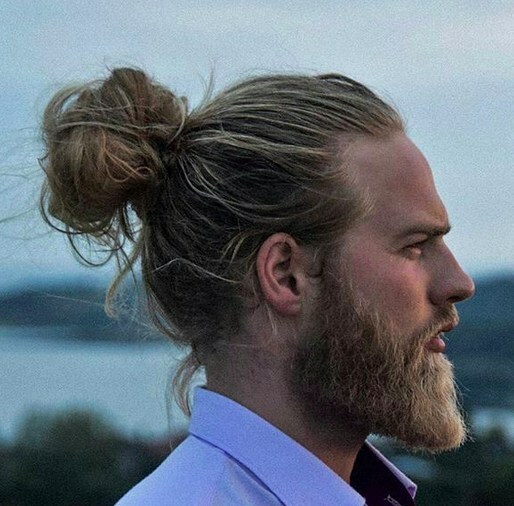 Though this style may have overplayed by celebrities now but there are more versatile yet classy hair styles that look appropriate than putting up a bun on your head with formal suit or professional attire on you. Zippers have purpose like on your pants, sweat shirt or even jacket but personally side zipper shirts for men seems purpose less. 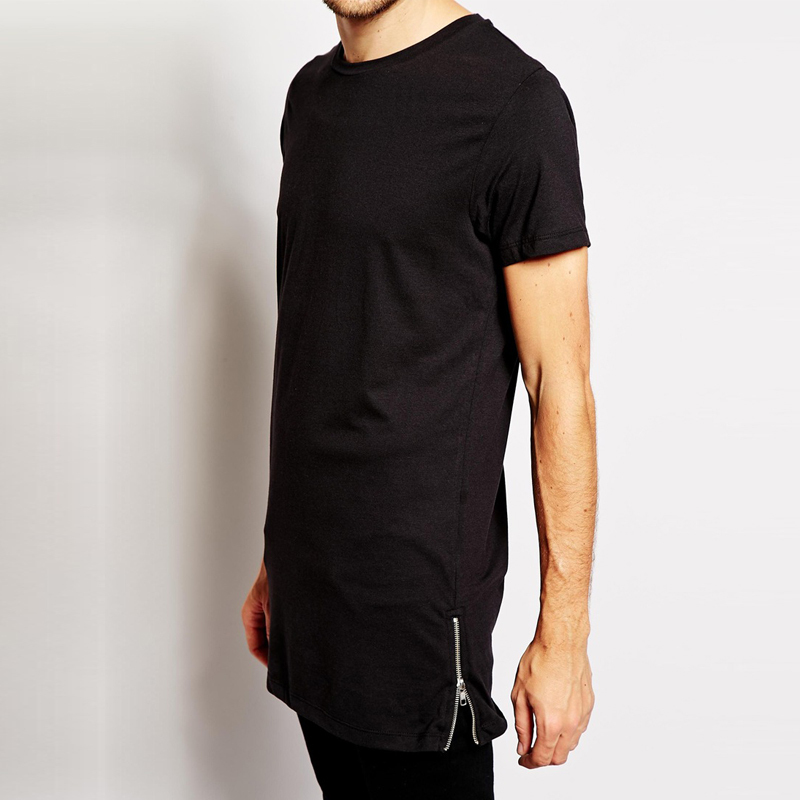 These zipper shirts not only look bad, but looks vague as why on earth were they even invented on the first place. It may be cool to have it on front but on side it really doesn’t add up. A lot of people out there wear replicas and it has been a problem for many years but from 2015 people have started wearing fake products more than ever and not even caring about it. 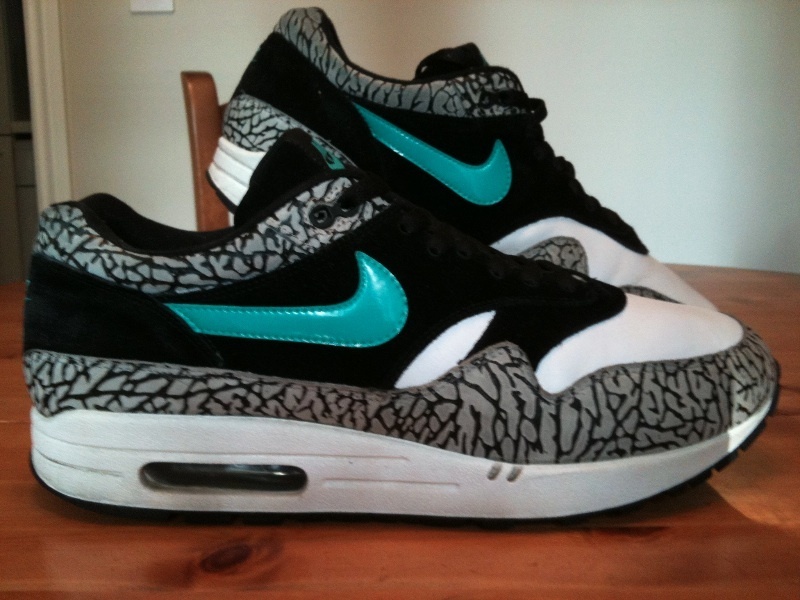 For example, you might like a branded style sneakers but it may be not reachable to you due to being expensive. Personally, its fine if you can’t wear everything original but wearing the same thing as replica is not cool. Might I suggest something is to conveniently look for something resembling to that and wear it rather than wearing the same thing which you know is not the same at all! This style has also been popular since 2014 and is still going on. I don’t like this hair style personally because of 2 main reasons. Number 1 is its too perfect and clean to be classic. Classic hairstyles have meant to be clean but not at all perfect because it has some messy look to give a natural hairstyle look to show it’s a classic hairstyle and side part cut is too perfect and neat that doesn’t define that old and pure classiness. 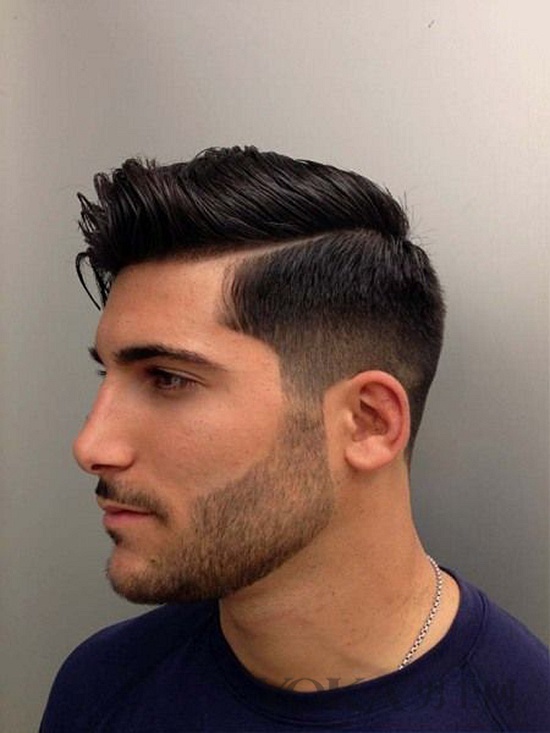 Number 2 is the maintenance that comes with this cut, I mean to make it look clean and neat always you must visit to barber more often than ever. After a week or two you would have to go again to get the neat look again. Finally, the last trend which has been going on is the long line Tees which I cannot understand why do they even exist in the first place. Of course, these tees might be useful for people wearing jeans lower than ever but these tees are practically very wrong. 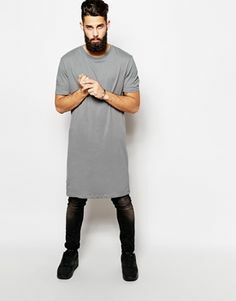 These tees do not support your body structure and makes your torso super tall which makes your legs teeny tiny and doesn’t supports the whole-body structure. These tees can be bearable inside the house only but now it’s time to say good bye to this trend forever!